Are you struggling with publishing social content that captures attention? Perhaps you’re seeking ways to spice up your business social media pages to drive better engagement. Whatever the goal, your reasons are valid in wanting to improve your social media strategy. You see, more consumers desire to connect and engage with their favorite brands on social media. Getting creative with your writing is key to keeping them interacting on your pages. The good news is, there are amazing social media content ideas that actually entice likes, shares, comments, and clicks on your post. 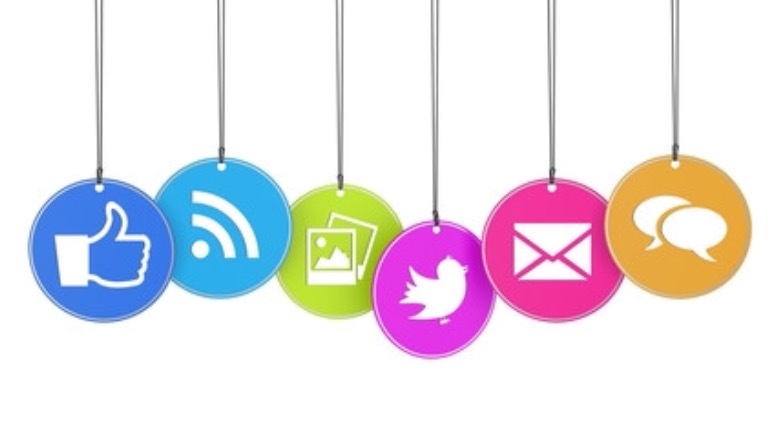 Consider mixing these four types in your social strategy to make your posts more engaging. Coming up with new and fresh ideas for your social media is now a cinch! Add these post ideas to your social strategy to better engagement and create buzz on your pages.